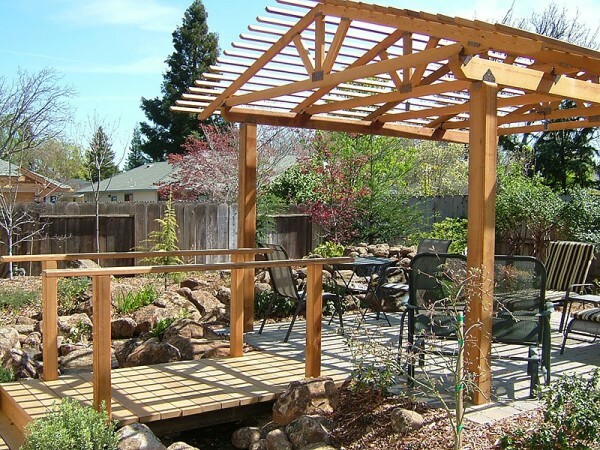 Blue Oak Landscaping | Chico Landscaping | Pavers | Walkways » Blog » Water Conservation » 6 drought tolerant plants for your property in Northern California! California is in a drought! AHH. Did you know that California is in the third year of the state’s worst drought in recent history? It doesn’t look like it’s getting better any time soon either. It is time for us to stop sitting back and start doing something. Your yard shouldn’t have to suffer due to the drought though. We all do our own parts in our own ways and choosing to use drought tolerant plants is a step in the right direction. Not only will these plants help conserve your water but it will keep your water BILLS down too. Everyone likes to save a few bucks here and there right? Succulents – Succulents are one of our favorite plants. Not only because of their tolerant to droughts (must-have in most northern California yards) but also because of their true beauty and diversity. Like Cactus, there are many types of succulents, all of which are perfect for areas with little to no rain fall (or in our case, in desperate need to conserve water). 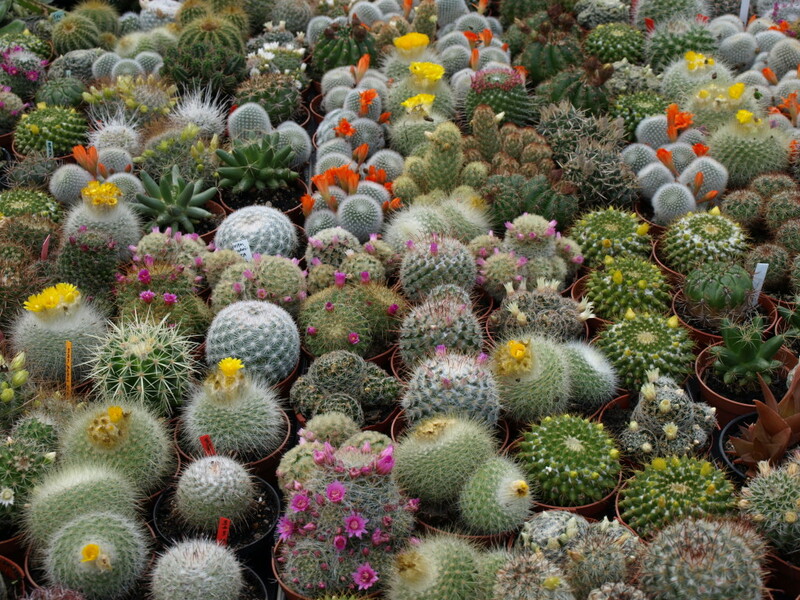 Unlike cactus, succulents are more tolerant of overwatering. Similar to cactus though, succulents also store water, which makes it unnecessary to water it as much as a regular plant. The bigger the succulent leaves are, the more water it stores and therefore the less it needs. 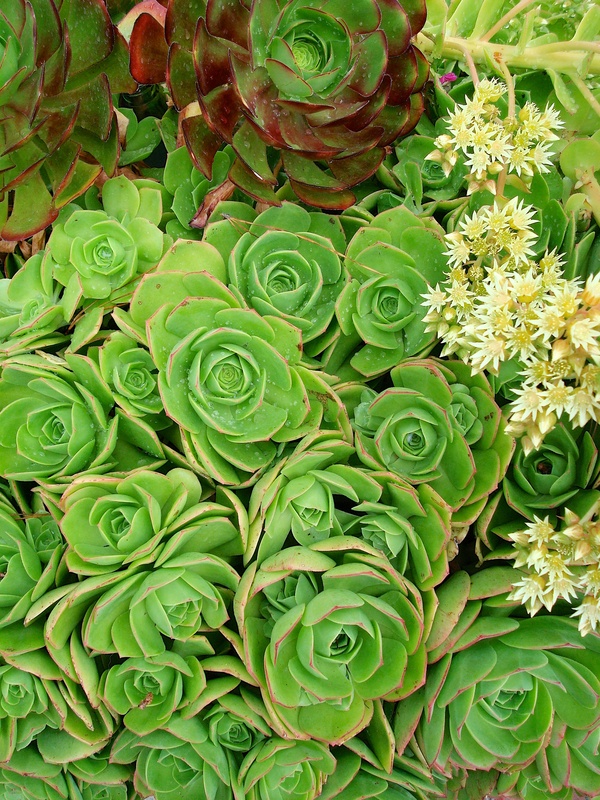 If you’re looking for a drought tolerant succulent – the bigger the better! 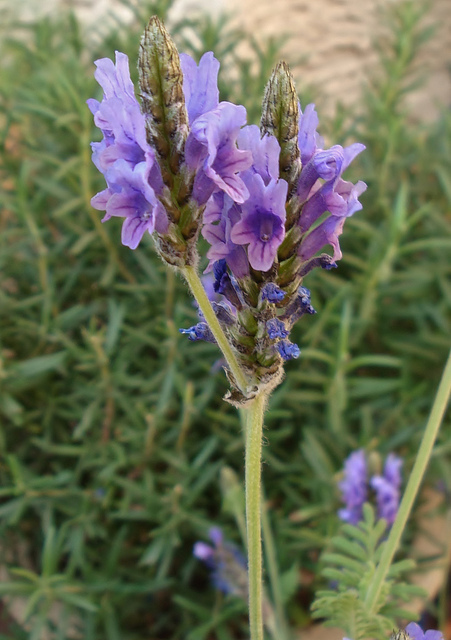 Lavandula multifida – commonly known as a fernleaf lavender ,is sometimes a shrub but is native to Mediterranean areas making it perfect for the Chico droughts. Not only do these do great in heat and minimal water but over watering and winter temperatures might actually do harm to this plan. 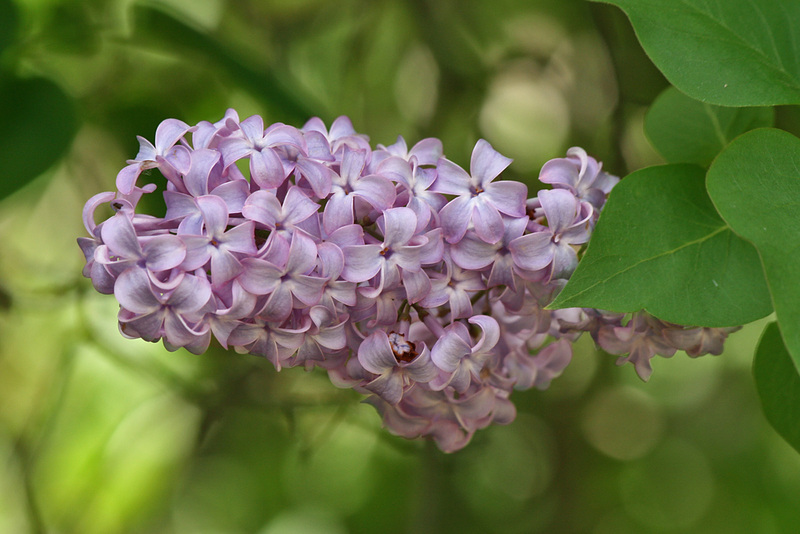 California Lilac - California lilacs are not only beautiful but do best on dry land! 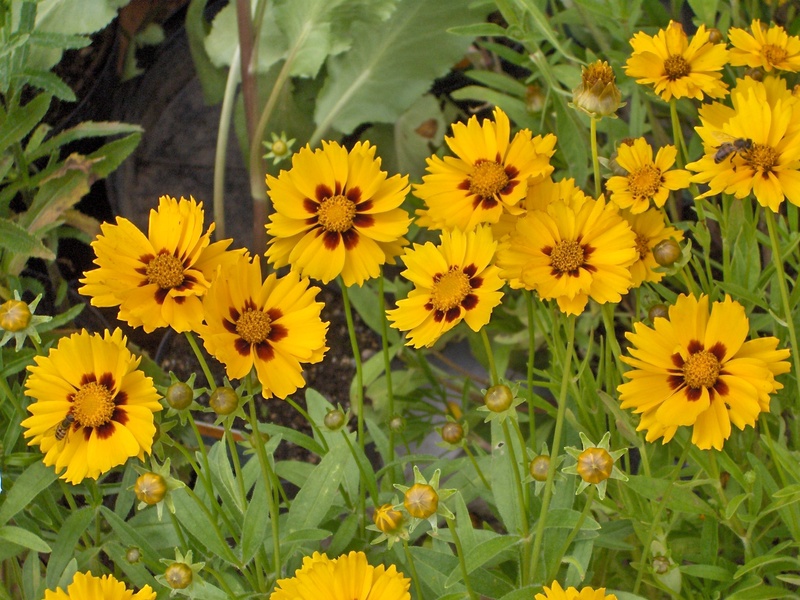 It’s important to remember though that with all drought tolerant plants that while they may not require much water after they’re in tact, they might still require water to get the plant started if you are starting from seeds. Perennial flowers – Like cactus and succulents there are a large variety of perennial flowers with a broad range of color, size and other features! They do best in the sun and are very low on their need for water usage. Making them ideal for a desert, Mediterranean climate or for places in a drought. 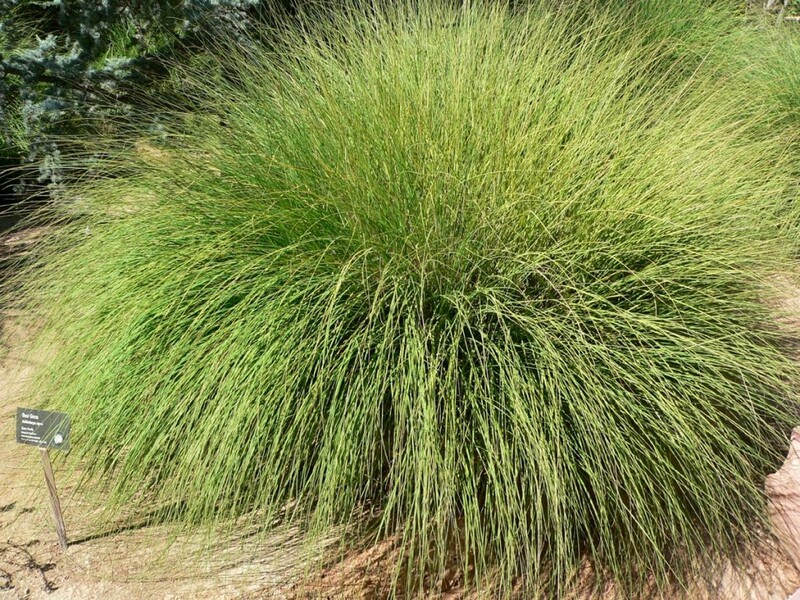 Deer Grass – deergrass, also known as Muhlenbergia rigens, is perfect for our warm seasons! Tey survive and thrive in places with warmer weather – does that sound like home to anyone?! When you do water these plants – be careful! They won’t be able to survive standing water (or poorly drained soils). These do the best in the sun.